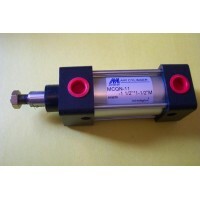 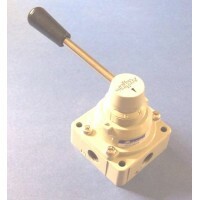 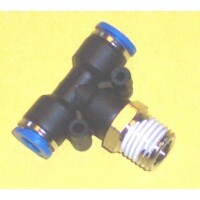 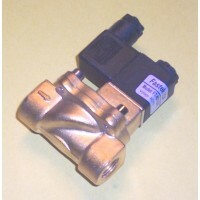 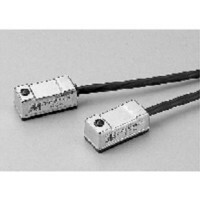 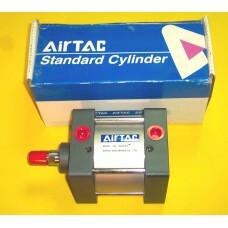 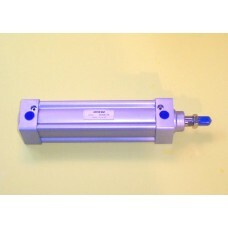 Discount Air Valves offer a variety of Metric cylinders. 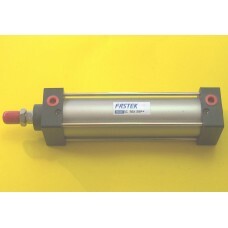 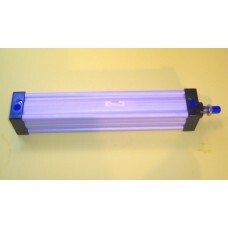 Many of these cylinders are interchangeable with other manufacturer brands. 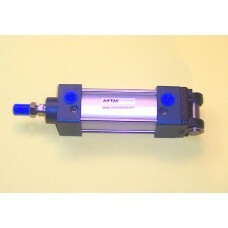 Please call Discount Air Valves if you have a cylinder that you wish to replace. 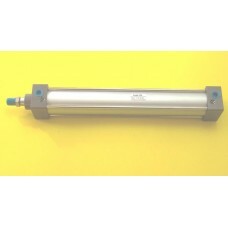 Most of these cylinders are made to ISO standards and can be cross referenced by using the ISO specification number. 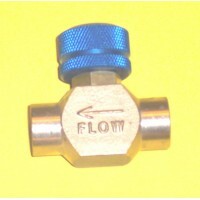 Our brands include Mindman, Airtac, Fastek USA and others. 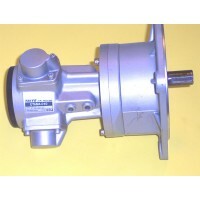 Phone us at 248-366-7700. 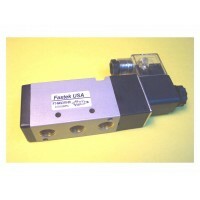 MIMI Fastek USA CYLINDER MODEL SC40X250 The F..
MIMI Fastek USA CYLINDER MODEL SC50X150 The F..
MIMI Fastek USA CYLINDER MODEL SC50X150-S The..
MIMI Fastek USA CYLINDER MODEL SC50X200 The F..
MIMI Fastek USA CYLINDER MODEL SI40X3115 The F..
MIMI Fastek USA CYLINDER MODEL SU63X320 ..